Diabetes Week 2016 | Life, Sport and Diabetes - An everyday look at my life with type 1 diabetes. 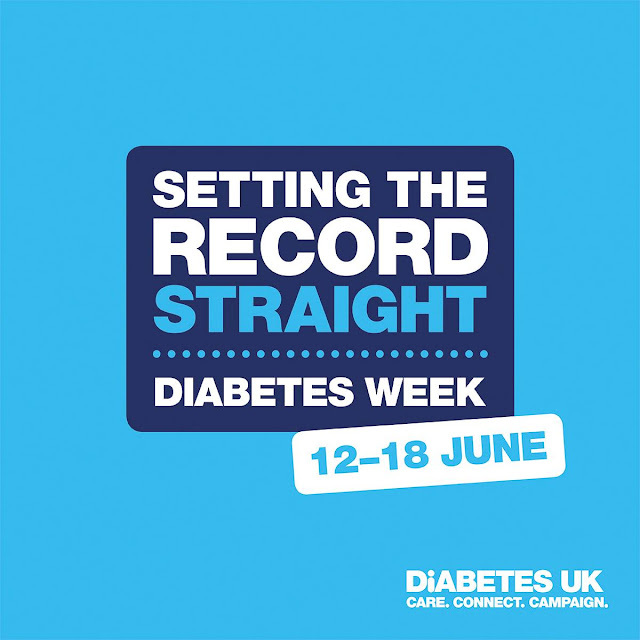 Diabetes Week 2016 is finally here, and this year's theme is 'Setting the Record Straight' and 'Diabetes Truths'. 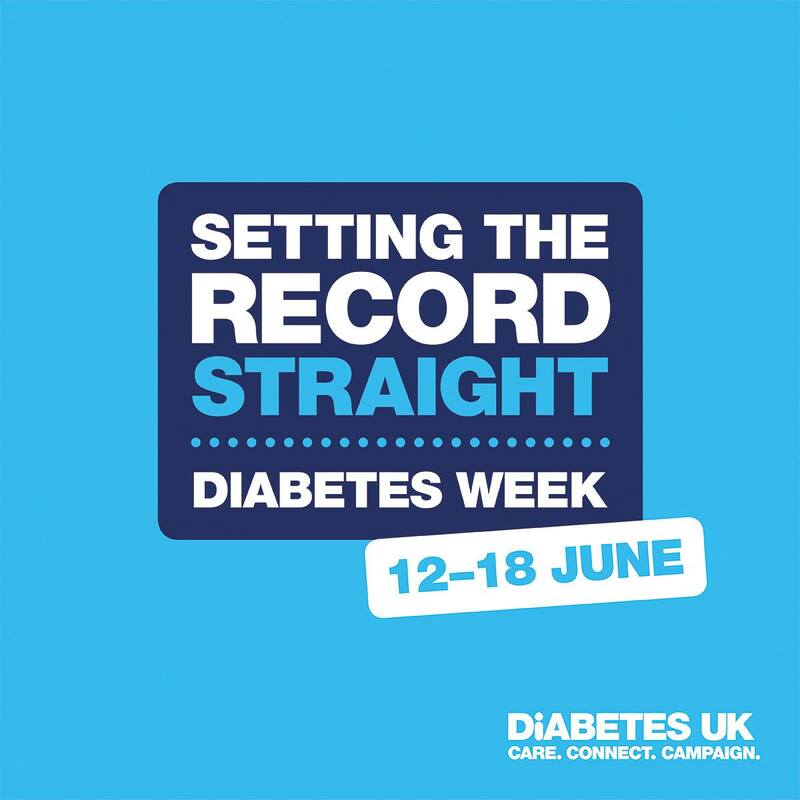 It's a great opportunity to raise awareness of some of the myths that can be associated with living with diabetes and to shine a spotlight on the wonderful community that we share. 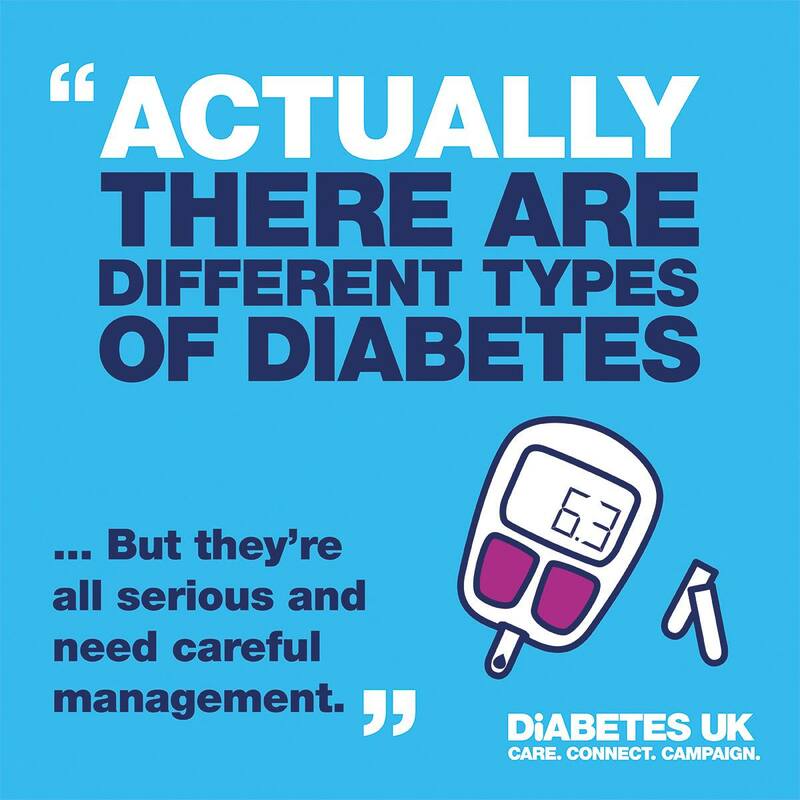 Diabetes is a psychological, aswell as a physical condition, it's more than just a numbers game of injections and blood glucose checks. Some days it can feel like a battle to stay alive and some days it's a matter of taking one day at a time. Diet is not to blame for type 1 diabetes, but whether someone has type 1 diabetes or type 2, diet can have a massive influence on the management of the condition. However, with that said it's a common misconception that people with diabetes cannot eat anything with sugar in. When actually we just need to be aware, make an informed decision, like anybody else, and then we take insulin for it. If you'd like to get involved in Diabetes Week, there are things that you can do to be involved aswell. 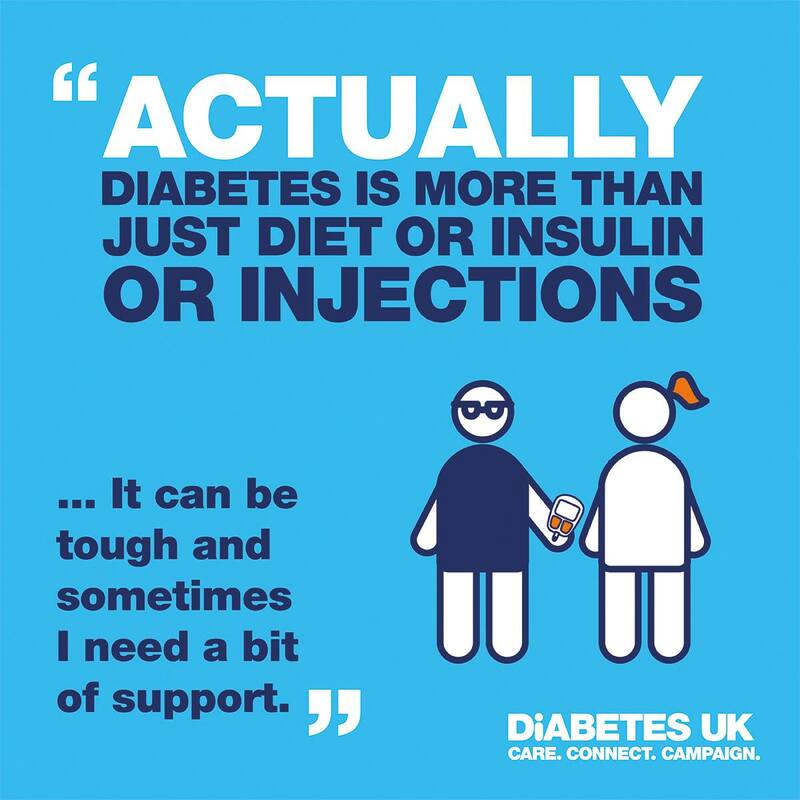 If you're on social media then you can get involved in the discussion, by sharing your experiences of what it's like to truly live with the diabetes. Even if this is from the perspective of caring about/ living with someone with it, everyone's experience is valuable. But if you're not into social media, then it can help to raise awareness by speaking to friends and family about the condition. Talk about the signs and symptoms so that other people know what to look out for. 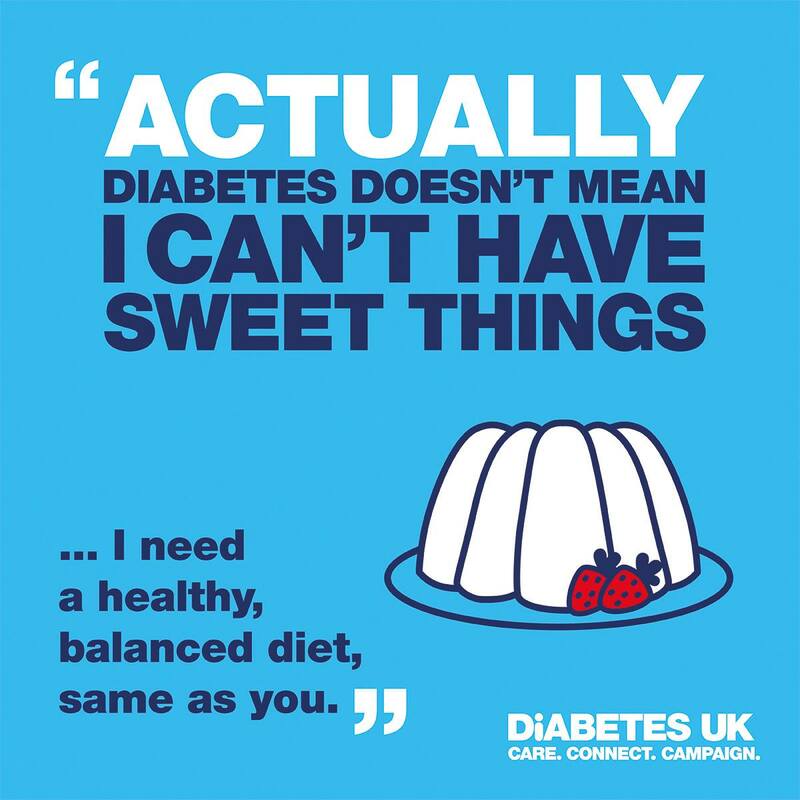 Politely put people straight when they make misinformed comments about diabetes because Diabetes Week is all about learning and understanding.